Hi, I was wondering if I can order a copy of your book ‘Vegetables For The Polytunnel & Greenhouse’ ? I recently bought your book A Vegetable ‘Handbook and seen from that about your other book. Unfortunately we sold out of this book a while ago. 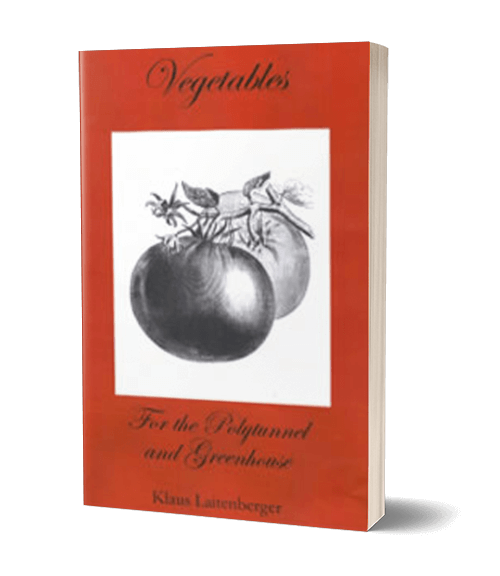 It is, however available on Amazon as a paperback version called: ‘Vegetables and Herbs for the Greenhouse and Polytunnel’.